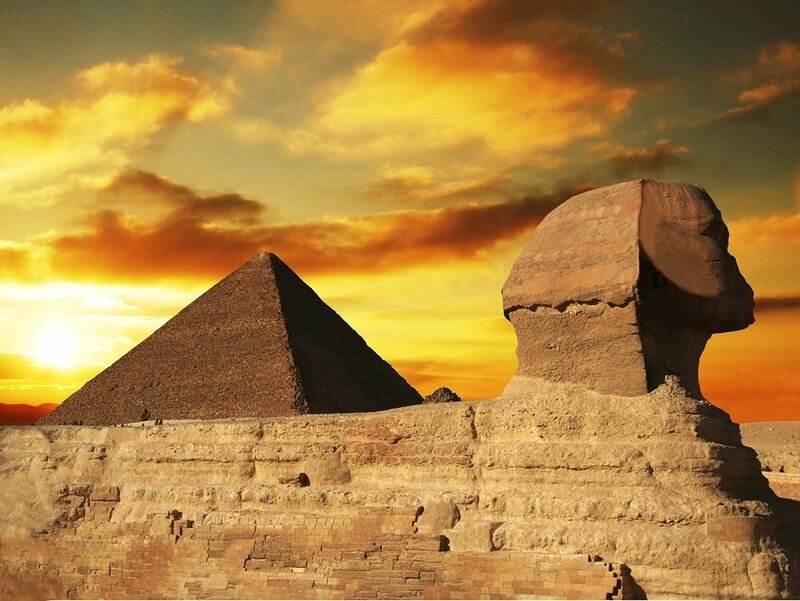 When we think about Egypt, we think about The Great Sphinx, the Pyramids of Giza and the Nile River. 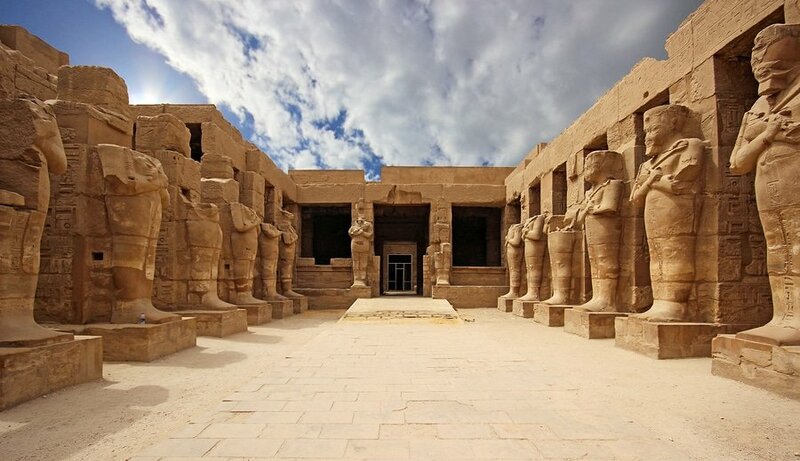 Surely, Egypt teems with cultural and historical wonders but it is so vast that it will force you to make some hard choices. Our 3-day suggested itinerary showcases the best of Cairo and what are the things you can accomplish in less than 1 week including a visit to Giza’s gargantuan pyramids. Depending on your interests and travel priorities, you can certainly mix and match destinations, activities, and attractions to create your one itinerary. Currency Exchange – The official Egyptian currency is the Egyptian Pound (EGP). Although US dollars, euros and sterling are widely accepted, your money will go a long way if you change it to EGP. 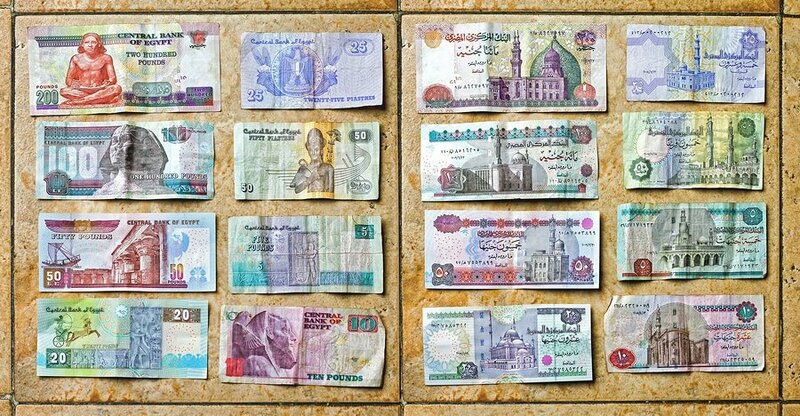 The best way to get local currency is to use the ATMs, which are widely available in Cairo and other major cities like Alexandria, and withdraw in Egyptian Pound to get the best rate. Safety and security – There is currently a nationwide security advisory in effect for Egypt due to unpredictable security situation. Check your country’s travel advisory website to get the most up-to-date information for your personal safety abroad. Keep your guard up at all times and avoid any streets that are not crowded. Do not carry debit or credit cards with you, or hide it in your bra or shoes. Always bring identification and make sure to photocopy your passport in case of loss. Where to stay – There’s a great variety of accommodation in Cairo, ranging from small family-run pensions to five-star luxury hotels. In almost any neighborhood, there’s something for every level of comfort and budget. There are also plenty of apartment rentals if you prefer the comfort and convenience of having your own place with cooking facilities. 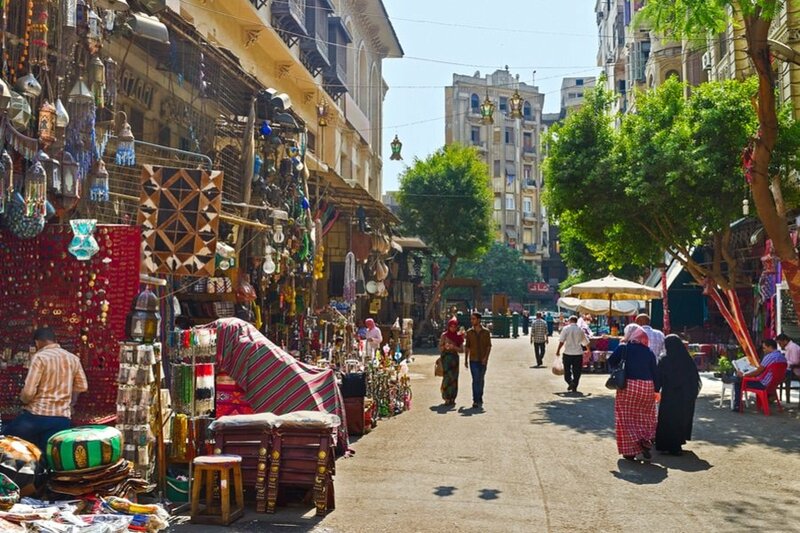 For first time visitors, we would recommend Zamalek district because it is centrally located and close to restaurants, tourist attractions and nightlife. 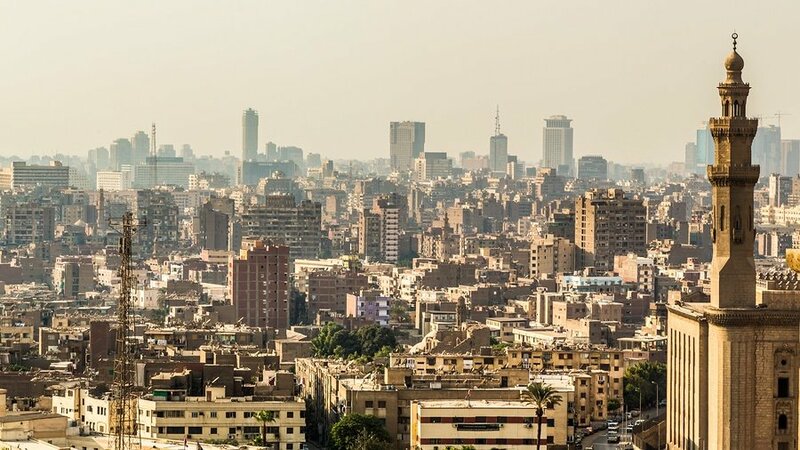 Getting Around – Traveling in and around Cairo is relatively easy as all roads are well-maintained and the public transport system is efficient. The most convenient way to get around is by metro system. You can also travel around the city comfortably with taxis, local bus and tour bus. Please note, the older taxis (black and whites) of Cairo do not use meters so make sure to negotiate the fare in advance. Your 3-day adventure in Cairo starts today! Schedule a flight that will arrive early in Cairo International Airport (CAI). The airport is about 15 kilometers away from the city center. The Cairo Shuttle Bus is available outside the Arrival Hall and provides 24/7 service to the passengers. After check in at your preferred accommodation, minimize your jet lag by spending a lot of time out in the sunlight so your body can adapt to its new surroundings. Wear a comfortable walking shoes as you will do a lot of walking for today. It would be disrespectful to Egypt if you do not visit the pyramids. So the first thing you need to do today is join a tour. 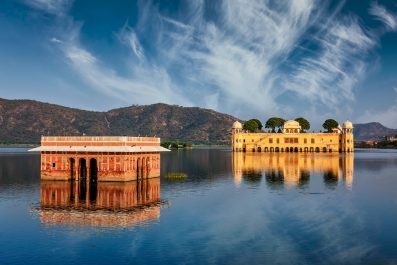 There are plenty of travel agencies offering this tour so you have to spend some time reading reviews online prior to arrival. Tours to Giza Pyramids and the Sphinx normally include transportation from/to your hotel, entrance fees and English-speaking Egyptologist guide. If you have extra money to spare, then a private tour is a fantastic option. 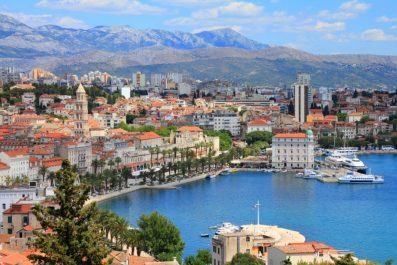 Private tours will be organized exclusively for you (your family or friends) and you can choose the attractions that you are specifically interested in. It will also give you opportunity to travel at your own pace. Small group tour, on the other hand, is perfect for solo and budget travelers. After having a filling breakfast, set out this morning and visit some of Cairo’s best museums and mosques. 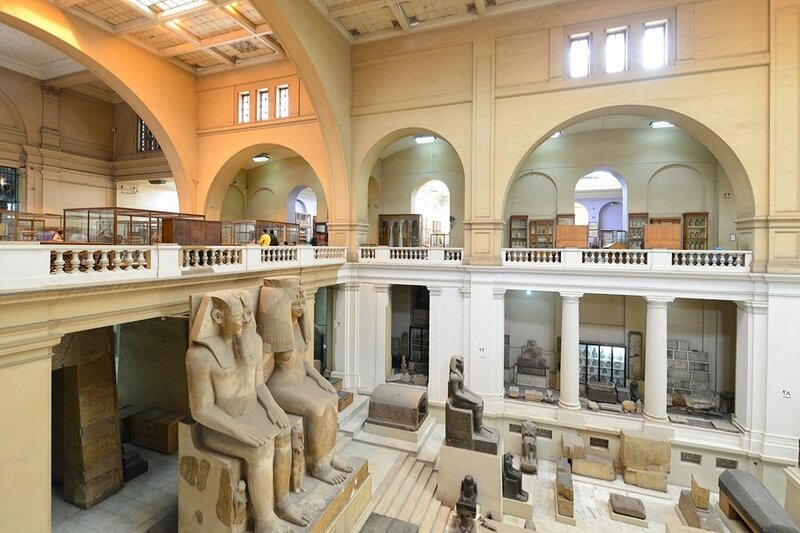 Your first destination is The Museum of Egyptian Antiquities (more commonly known as Egyptian Museum; Tahrir Square, Meret Basha, Qasr an Nile, Cairo Governorate 11516, Egypt). History buffs will surely find a blast from the past in the museum showcasing King Tutankhamen’s funerary golden mask, thousands of Ancient Egyptian artifacts, mummies, pottery and so much more! For lunch, try some of the most popular restaurants in Cairo like the Birdcage, Indira Indian Restaurant, Sabaya and Sequoia. 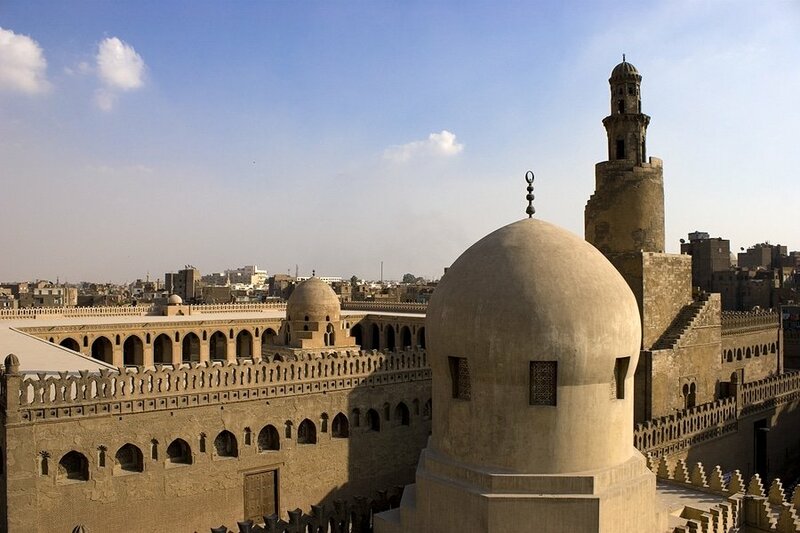 In the afternoon, make your way to the Ibn Tulun Mosque, the oldest mosque in Egypt and one of the world’s largest. This is a relevant and educational stop to create basic understanding of Islam in Egypt. Adjacent to the mosque, the Gayer-Anderson Museum is your next destination. Named after Major Gayer-Anderson, the museum houses ancient Egyptian artifacts as well as Islamic and Modern Egypt artworks. End the day at the Mosque of Muhammad Ali, situated in the Citadel of Saladin, which dominated the skyline of Cairo for more than 150 years. Taking into consideration that you most likely stayed out rather late the other night, you can start your third and last day in Cairo at around 10 to 11 in the morning. Or, you can choose to start out early and dedicate this day wandering around Khan el-Khalili, one of Cairo’s main neighborhoods. This Islamic souq is a vibrant area full of stalls, local restaurants and shops. You can do your souvenir shopping here as well. 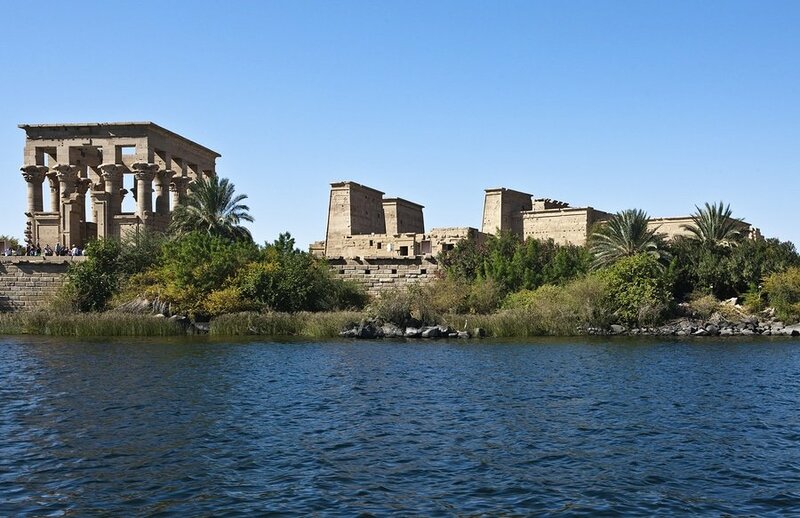 Head to the airport in time to check in for your international flight, you may also opt to continue traveling independently, join a cruise from Luxor to Aswan, or extend your stay in Egypt (check out our “A week in Egypt” itinerary ideas). The decision is all yours! This is the end of our 3-day suggested itinerary. Remember, this is just a guide for planning and is in no way, shape or form the only way to travel the country. There are several alternative routes of travel within the country and it will depend on your intended length of stay. Enjoy Cairo!